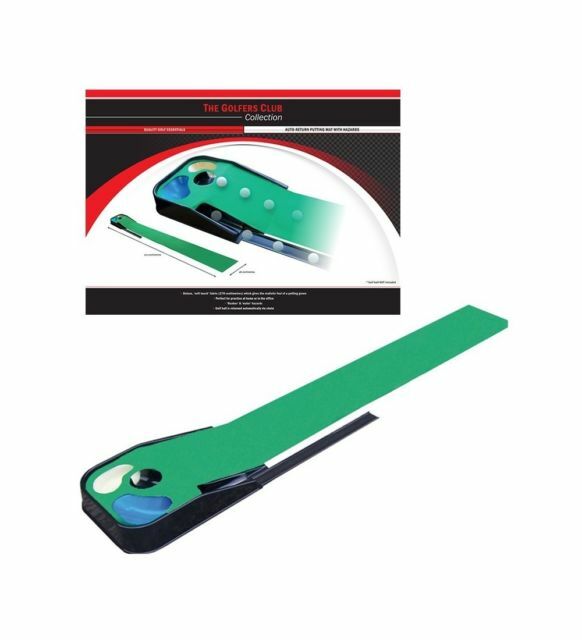 The Never Compromise Gambler Series Golf Putter is a superior putter boasting superior quality and craftsmanship. Using premium 303 steel for the very best feedback possible in golf for any putter, this club will feel very special. Which is just as well – the putter is the club that all golfers will use most. Regardless of how good you are, half of all your strikes will be with the putter. Tuotteen lisäyspäivä: keskiviikkona 05 joulukuuta 2012.